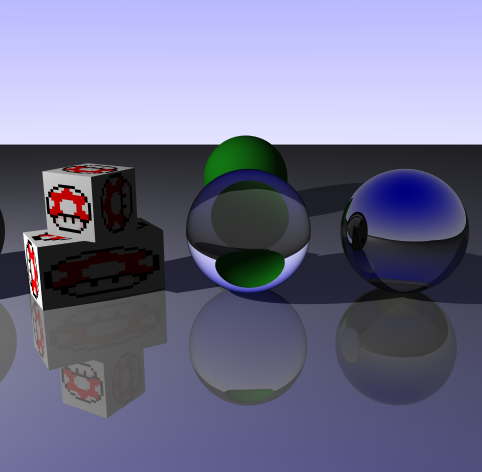 Im writting a raytracer, for which I want to be able to test intersections with implicit surfaces (in my case spheres). Without applying any transformation it works great, but I would like to upgrade it to test intersections against non-uniform scaled spheres. For such purpose, I have computed the object's local to world matrix, as well as the world to local matrix. If I just apply the affine transformations to the object's vertices and normals during start up(in the case of the sphere, I only apply translation since its an implicit surface), the render works flawlessly, so my guess its that the problem comes from the transformations applied to the ray. I figured out the problem. It was not related to the ray / point transformation itself, but to a problem with the camera update after moving it (Up vector wasn't being computed properly). I leave the answer in case someone have similar issues. Not the answer you're looking for? 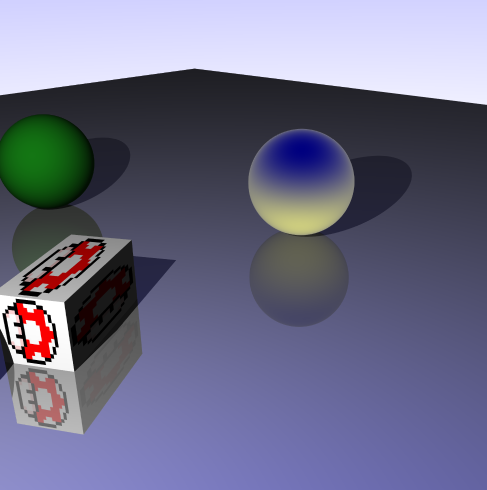 Browse other questions tagged raytracing transformations physically-based or ask your own question. Why is the transposed inverse of the model view matrix used to transform the normal vectors? Why are inverse transformations applied to rays rather than forward transformations to objects? Please, help me to understand why my raytracing camera rotates in wrong directions?